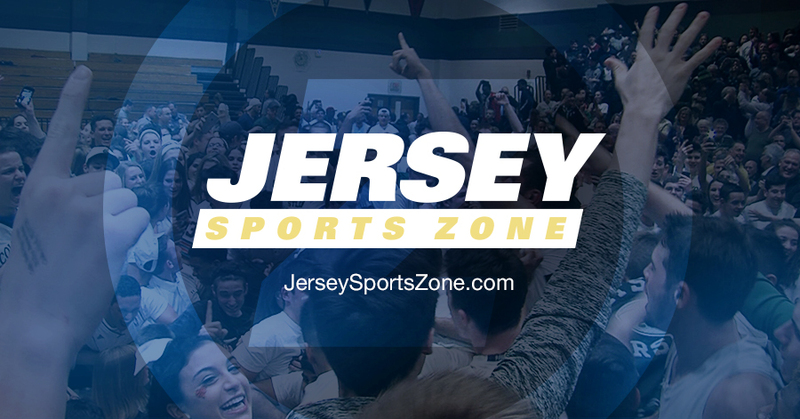 Jersey Sports Zone is proud to announce the five finalists for the 2019 Miss Hoop Zone Award, our girls basketball Player of the Year voted on by various coaches and media from across the Garden State. The winner will be announced on Wednesday, March 20 during JSZ’s second annual All-Zone Basketball Banquet at the Renaissance Hotel in Woodbridge. Watch our profiles of these five outstanding players and learn more about JSZ’s top basketball honor. Be sure to check out our Mr. Hoop Zone finalists as well! 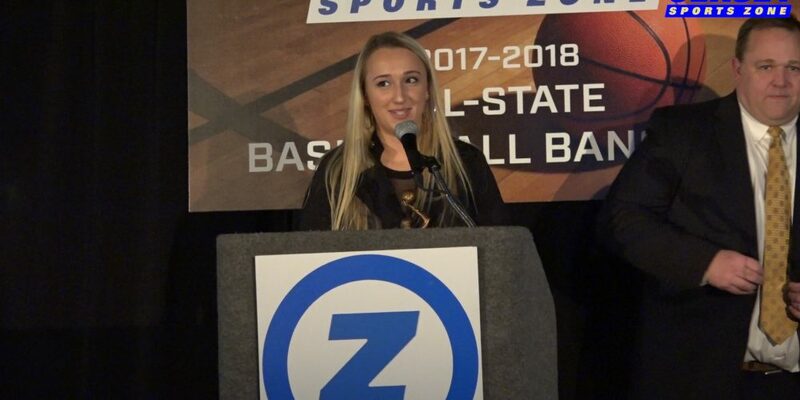 Making her second consecutive appearance on the banquet podium, University of Maryland commit Diamond Miller in no stranger to our Miss Hoop Zone process. Fresh off an undefeated season that landed Franklin its second Tournament of Champions Crown, Miller is a five-star recruit that earned Mc Donald’s All-American honors for her overwhelming style of play on both ends of the floor during her Senior season where she averaged 22 PPG and eight rebounds. Despite standing just 5’7, Michelle Sidor is one of the biggest threats New Jersey has seen in some time. The Michigan bound guard led Saddle River Day to the Tournament of Champions in a season where she averaged 26.5 PPG. JSZ was there earlier this season when Sidor scored her 3,000th career point. This Shore Conference familiar face has much in common with fellow nominee Diamond Miller, the duo are both nominated for our prestiges award for a second straight year and they will continue their basketball careers as Maryland Terps. Faith Masonious is a team player in every aspect of the game, she’s won a Tournament of Champions Title and helped continue Manasquan’s reign as they captured their third straight State Sectional Championship. In her final season with the Warriors, Masonious switched from Forward to Point Guard to help lead a young ’Squan team through another year in the NJ Top 20. After transferring from Rutgers Prep to Manchester for her Senior year, Leilani Correa quickly made an impact on the small Group 2 program. Correa averaging 16.8 PPG and 7.5 rebounds helped lead the Hawks to their first Shore Conference Tournament Crown and Group 2 State Championship. Leilani will continue her career at West Virginia University. Making the trip from South Jersey is the pride of Gloucester Catholic, Azana Baines. Baines is a 6’1 Guard that caught the attention of many for her dazzling scoring performances this season that allowed her to finish with 512 points total on the year. Azana will continue turning heads in the ACC next season as a member of the Duke Women’s Basketball team.